The 12th International Modelica Conference will be held at Clarion Congress Hotel Prague, Czech Republic, May 15–17, 2017. It is organized by The Czech Society for Cybernetics and Informatics (CSKI) and Politecnico di Milano, in cooperation with the Modelica Association. Official Conference Flyer (hi-res version). The Modelica language and the companion Modelica Standard Library have been utilized in demanding industrial applications, including full vehicle dynamics, power systems, robotics, hardware-in-the-loop simulations and embedded control systems. It is supported by many Modelica and non-Modelica tools and is the key to utilizing Modelica models in non-Modelica environments. 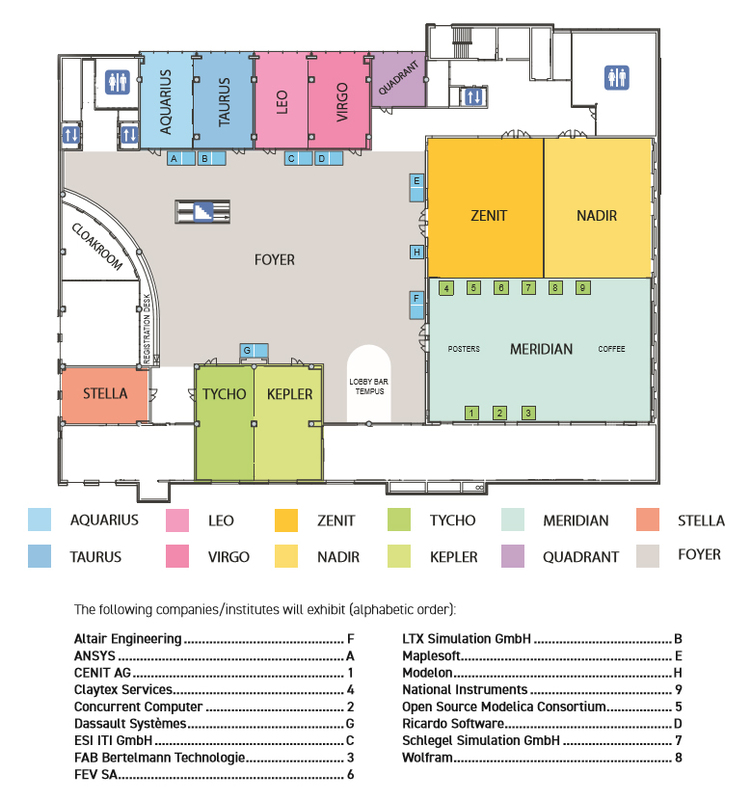 The Modelica conference will bring together people using Modelica and/or FMI for modeling, simulation, and control applications, Modelica language designers, Modelica and/or FMI tool vendors and Modelica library developers. It is planned that the best scored 10% of the reviewed papers are invited to be submitted in an improved and extended form for a special issue of an open access, ISI-referenced journal. The conference is organized by The Czech Society for Cybernetics and Informatics (CSKI) and Politecnico di Milano in cooperation with the Modelica Association.